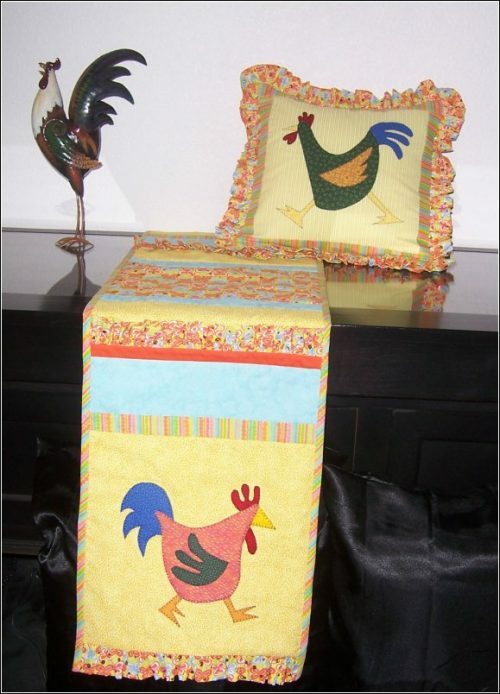 View cart “Lady Bug Signature Quilt – Pattern” has been added to your cart. 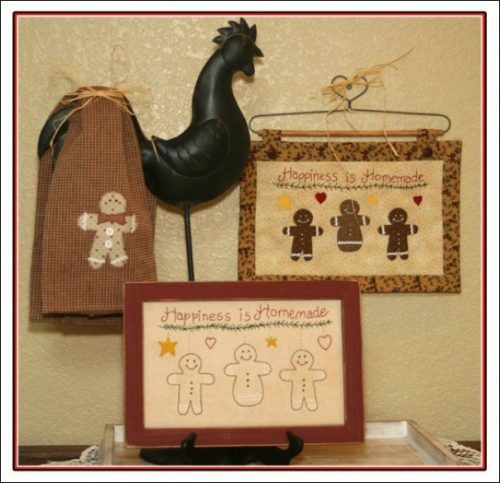 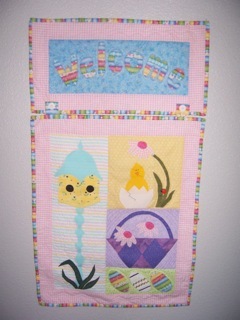 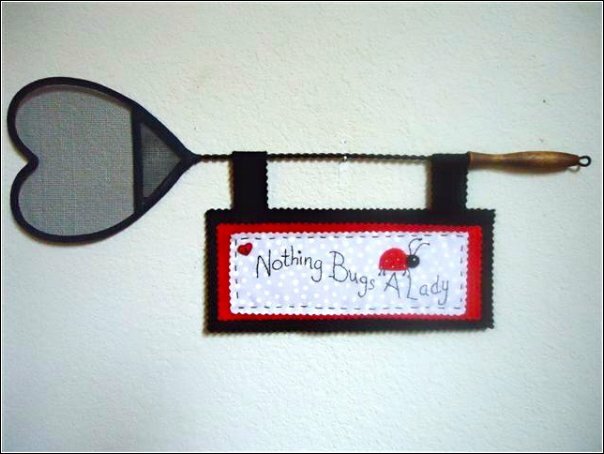 This cute sign hangs from a handmade heart shaped fly swatter. 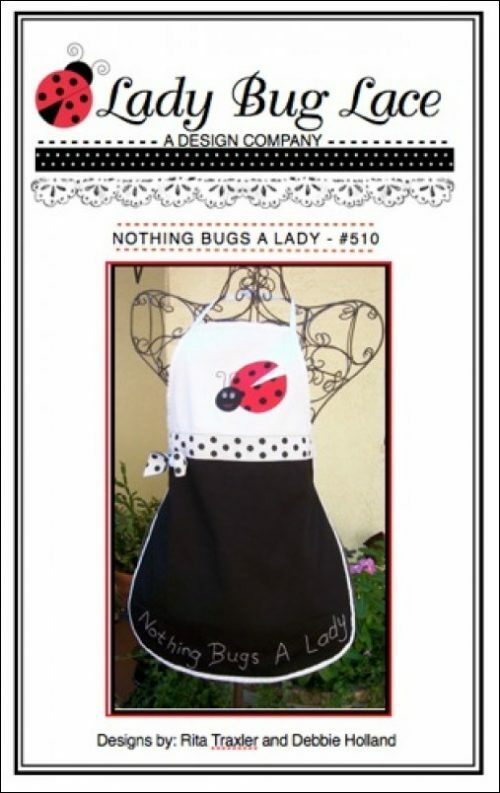 Embroidered saying “NOTHING BUGS A LADY” will make you smile.